a. Keeping one Angised tablet under the tongue. The items of this kit cost about Rs 50-55, without any specific expert handling but can definitely save a person from dying immediately of a heart attack. 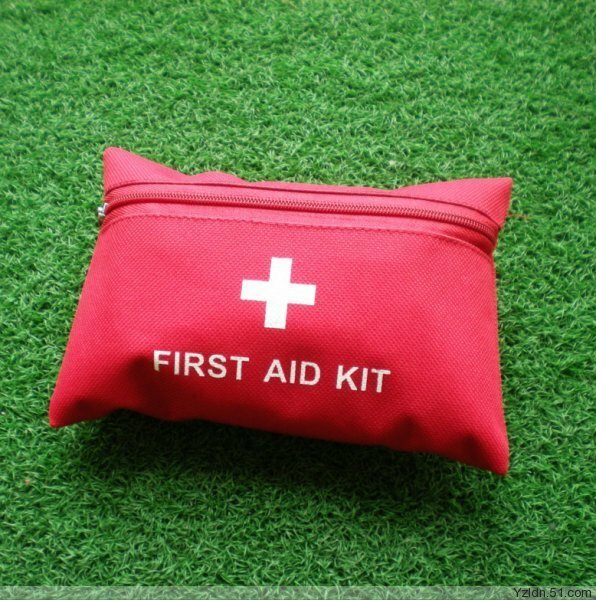 It is advised that every individual, above 40 years of age, must prepare a kit of his / her own and should always carry inside one’s pocket (hand-bag – in case of ladies). Please disseminate the contents of the message to all about whom you care.